Do you have a deaf child? And you would like to learn Auslan in the comfort of your own home, and at your own pace? To converse with your child? To provide him/her with rich language input? We are excited to announce there is now a one year full access to detailed Auslan conversations with your deaf child, conversations beginning from baby age to kindergarten age! All videos are easily accessed online, and comes with slow motion and subtitles to make it easy for you to follow and sign along! 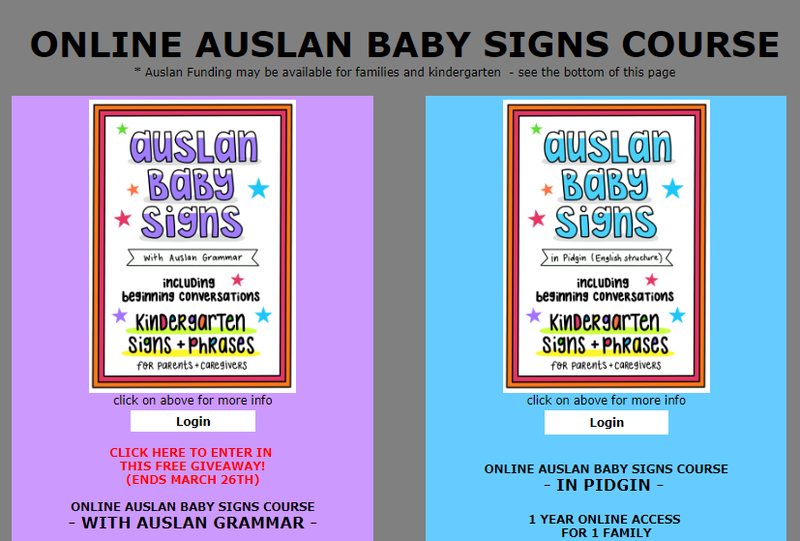 (If you would like an Auslan tutor to give you feedback on your signing progress in this online Auslan Baby Signs course, please contact us for available Auslan tutors). 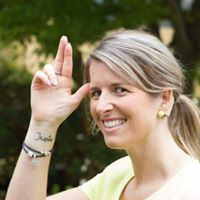 An online Auslan Dictionary, showing how words are signed in different states all over Australia. 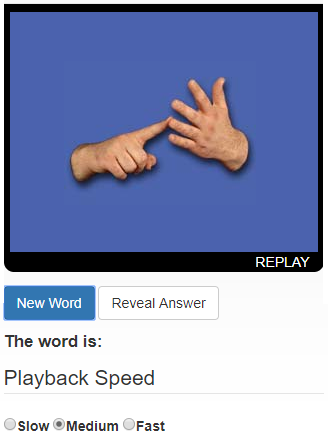 Auslan Sign Bank also has a Fingerspelling Game where you can adjust the speed and type down the words you see being fingerspelled.